When the health of you and your family is a top priority and you value an ongoing relationship with your physician, you need a family medicine doctor. Dr. Vincent D. Ho of the Rosemead, California, has both passion and experience in the area of family medicine. Dr. Ho is proud to offer a full range of preventive, acute, and long-term services for every member of your family. For your family medicine consultation, call or book your appointment online today. Family medicine is an area of medical care that emphasizes holistic, comprehensive, and preventive care for the whole family, from infants to seniors. A family medicine physician like Dr. Ho prioritizes keeping young and old as healthy as possible by offering a wide range of health services. Dr. Ho encourages you and your family to take charge of your health and to be proactive about prevention of common conditions by living a healthy lifestyle at every stage of life. Dr. Ho encourages you to call for same-day visits when you have immediate health concerns. Walk-ins are welcome, and often blood pressure checks, blood sugar checks, flu shots, and immunizations are available without an appointment. What ages does family medicine cover? Whatever you or your family member’s age or condition, Dr. Ho can create an individualized plan of care specific to you. What conditions does a family medicine doctor manage? If your health conditions require specialized care, Dr. Ho oversees your medical team and helps you schedule your health care appointments, ensuring that every part of your care is coordinated. He is dedicated to making sure your healthcare remains effective and as individualized as possible. He and his staff are passionate about helping you and every member of your family get and stay healthy. 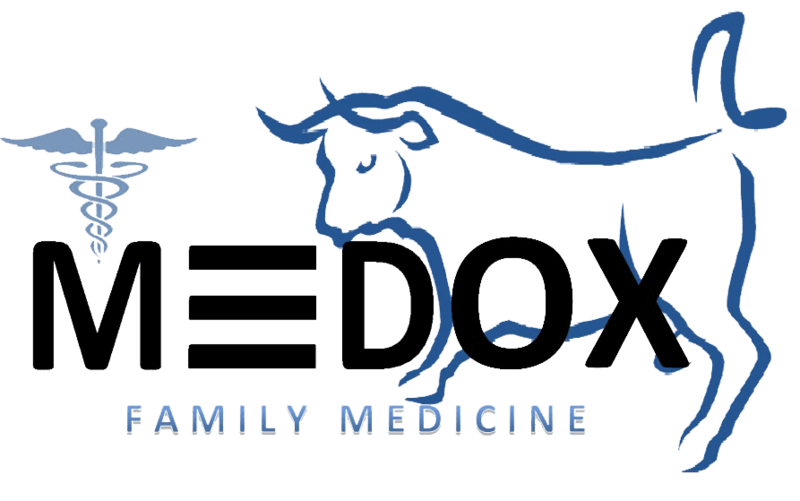 For your only family medicine specialist, walk in, call, or book your appointment online with Dr. Ho today.